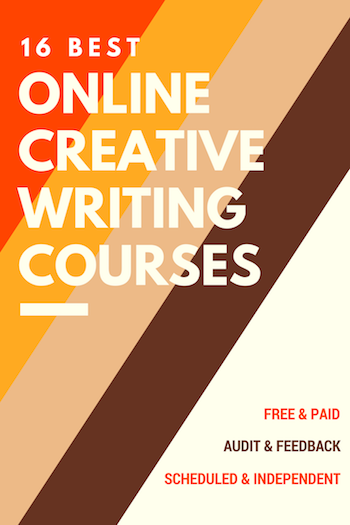 Online creative writing courses are designed for writers who want to improve their skills without going through a formal in-person program. Instead of floundering for years, writing bad books and getting rejected, you can glean wisdom from the best writers on the planet and accelerate your book to publication. Don’t delay — the info in these courses will radically improve your skills as a writer. Be careful to distinguish between courses that come with feedback on your writing and ones that just include information. Both can be helpful, but make sure you’re signing up for what you need. Also, be aware of the differences between courses that include a teacher and those that just have audio or video lectures. The lectures can be helpful, but it’s always great to ask someone questions. Finally, some of these links are affiliate links, so thank you for supporting my mission to empower writers! 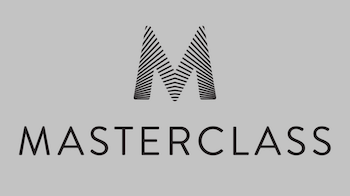 MasterClass showcases the most famous authors in the world talking about writing. If that’s your priority, this is the right course for you. James Patterson will teach you his secret techniques for writing fast-paced and gripping fiction. Margaret Atwood offers a unique view into dystopian and speculative fiction. R.L. Stine will teach you how to write for younger audiences, such as MG and YA (remember Goosebumps? I do). David Mamet teaches dramatic writing, with whip-smart advice on how to write dialogue. Aaron Sorkin (Social Network, West Wing, Moneyball) will teach you how to write screenplays that get buzz, nominations, and fresh tomatoes. Malcolm Gladwell will teach you how to write nonfiction that people can’t stop talking about. Bob Woodward will give you everything you need to become an investigative journalist (yes, this is the guy who toppled a U.S. President). Judy Blume teaches you how to hold the reader’s attention. After all, she is one of the bestselling authors of all time, and YA readers everywhere love her. As opposed to all of the general courses on this page, this course concentrates on a single element in writing: Characterization. If you want to concentrate deeply on making a character come alive on the page, you should take this course. By the time you finish, you will have developed an addicting character, one that readers want to return to again and again. 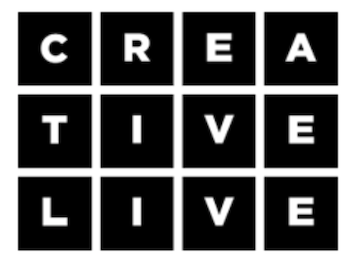 The best course offered on CreativeLive is by Joyce Maynard, who teaches “Writing Your Story” a 26-lesson video course on writing memoir. If you feel like you have a crazy life story that you want to share with others, please take this course. With the wisdom of a celebrated memoirist, she draws from the art of nonfiction and the substance of real life to show writers the magic of a true life story. She teaches you how to defeat fear and silence tell your story. Louise Dean is an internationally famous writer (Oprah’s Book Club, Man Booker nominee) and she has put together this course for writers who need guidance in writing their first novel. 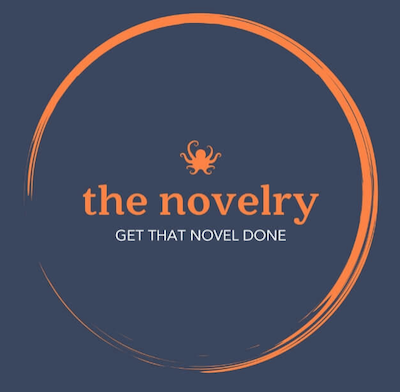 The best course available here is the Ninety Day Novel — that’s right, you can write your entire novel in three months. I’ve gone through all 100 video lessons and loved it — and you can get extra personalized feedback from Louise Dean herself (both over Skype and through written feedback). If you’ve already written your novel, then I would recommend the “Editing Your Novel” course — really fantastic material there. This one’s a bit shorter — 30 video lessons. 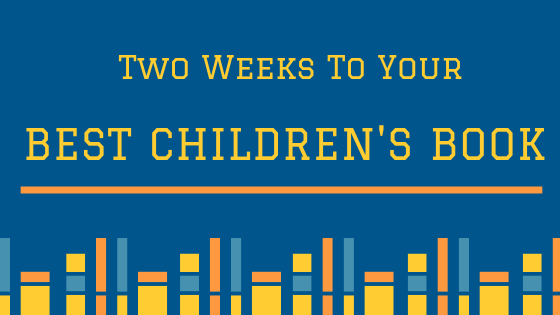 In this 30-video course, learn how to write, edit, and publish your children’s book. You can take the course at any time and you have lifetime access, and you also get downloadable PDFs with additional information and quizzes that test your knowledge. Learn how to work with an illustrator, improve your storytelling, and use humor to make children love your book. One of the most famous screenwriters in the world dishes on dialogue, creating characters, and how to write a damn good script. Along with these 35 videos, you’ll also receive a workbook and get access to office hours where class members critique each other’s work. The best thing about this course is that he’s wildly entertaining and rather funny, which is a huge benefit because it’s actually a pretty lengthy class. Use Coupon code AFFTEN during checkout for 10% off. Scribble: Writing for New Writers is a free 14-week course designed to teach students the value of writing. It is offered by Taylor’s University. It’s not creative-writing specific, but more generally about how to become a good writer. You’ll learn about grammar, topic sentences, and research papers. It’s a MOOC, which stands for a Massive Open Online Course. This means about 3000 students are enrolled at a time. Comprised of eight sessions, this free online creative course is designed to help you transform your thoughts into words. Topics include mastering characters, dialogue, and point of view. Be aware that critique is not offered through your instructor. Open University offers the Write What You Know course, which teaches you to draw upon your life experiences, to pay attention to small details, and to use all your senses to create a fictional world. You will also learn how authors use their personal lives to build a foundation for their novels. 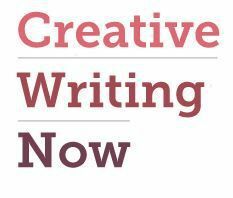 Creative Writing Now offers Endless Story Ideas, a free online writing course. The entire goal of this course is to come up with good ideas. You will receive 3 emails over 3 days. Each email will help you to generate some ideas to write stories. The bad news is that you have to give your email and they promise that “You’ll also get interesting news and special offers,” which sounds like a marketing gimmick. Join author Lindsey Summers in this free creative writing course with five videos totaling 28 minutes. Inside these videos, you’ll be given some creative exercises and tools to defeat writer’s block. 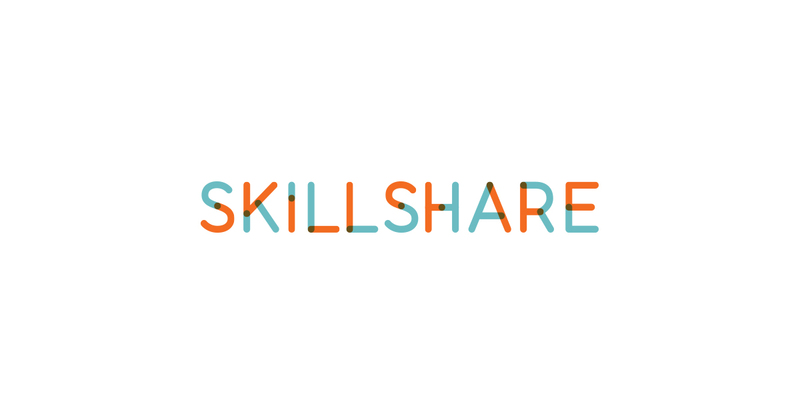 With a Free Membership in Skillshare, you can enroll in any free class, but be aware that some classes require a Premium Membership where you pay $8/month (billed annually at $96) for an annual plan or you pay as you go for $9.95/month. Beginning every October, Open University, a distance learning institution based in the UK, gives writers like you the opportunity to hone your creative writing skills. Through a range of engaging exercises, writers are given strategies that help establish writing voice. This course also offers instruction on revision and will help you gain insight from your writing peers. You will be assigned to a tutor who will keep track of your progress over a 32 week period. During this time you will also have the opportunity to connect with other students in the course. In terms of cost, you pay for each module separately. Tuition rates include: $1824.83 for 30 credits or $3649.66 for 60 credits. Keep in mind that the course also requires a specific workbook to guide you through the course, which is a separate fee. This is more of an academic course, but you’ll gain knowledge of how to communicate through your writing. Designed by professionals from Stanford University’s Program in Writing and Rhetoric, this graphic-style course is comprised of five modules, each containing an interactive exercise that is customized to a specific writing theme. The course runs on a question and answer format (you will not be scored) and will take up to 4-6 hours to complete. Upon completion of the Adventures in Writing course, you will achieve a clearer understanding of tone, voice, and word choice. You will also master the style of an argumentative piece, while dishing out a polished piece free of grammar and punctuation flubs. This class is for those who have an idea for a book, but are having trouble weaving it together. Have no fear, for this instructor-led course will help you to structure your novel like a professional. You’ll understand the vital elements of a novel to help you build a premises for your story. Along the way you’ll learn the significance of viewpoint, dialogue, and pacing and how they work to create your story. Before you know it, you’ll be prepared to write fiction like a pro. This is a 24 hour course with a duration access of 6 weeks. Start Dates: July 13, Aug 17, Sep 14, Oct 1. Internet access and email are a must. Fabe r Academy offers numerous creative classes through their London location or online. From courses focusing on a beginner’s guide to fiction writing to writing short stories, your options are simply limitless! Classes range in dates and length, though you might want to check out the upcoming class. The 4-week course Creating Brilliant Characters is being offered from Aug.1 – Aug. 28, and is taught by tutors with backgrounds in creative writing. 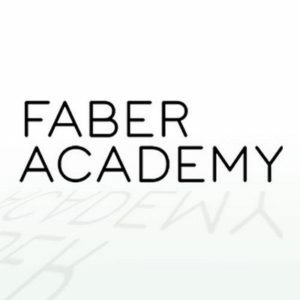 Also, if you are ready to send your novel out into the world, you may be interested in a Faber Academy Manuscript Assessment offer. For a fee, Faber Academy will make certain your story is in the best shape to nab an agent. Price: A range, but some cost £4,000. Wondering where to take y our writing beyond your imagination? Enroll now in an online Creative Writing degree programs! 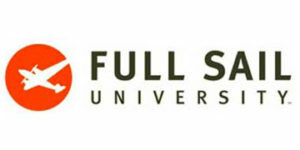 Full Sail University offers Bachelor of Fine Arts Degree in Creative Writing for entertainment. From storyboarding and scriptwriting, this program prepares you to consider everything that goes into a story when writing for an audience. You may also want to consider their Creative Writing Master of Fine Arts Degree online program. Here, you will hone your skill as a writer, while learning the process of creating a brand for yourself with a creative portfolio, so you can stand out. The possibilities are endless! Writers.com has offered classes since 1995 (!) online, and offers a variety of courses from beginning fiction to novel writing. One unique thing about writers.com is that many online courses don’t offer feedback from the teacher — they are what’s known as “audits,” but for Writers.com, all classes include feedback from the teacher. They also offer one-on-one services like professional editing and career coaching. Price: Most classes cost $215 – $360. Writer’s Village University offers access to over 200 creative writing courses. Most of these courses are independent study, where you move at your own rate, but a few of them include an instructor and classmates and run for 16 weeks. They also offers courses “inspired” by traditional MFA programs, and give certificates to those who complete these degrees. Are you eager to blow your audience away with a breakthrough novel? This course is designed to give writers a treasure trove of strategies to keep your readers turning pages. Students will receive one lesson per week by e-mail for eight weeks. Keep in mind that feedback on your writing assignments is not included in the course. Thank you for sharing these sites with everyone. We’re book whisperers who have helped writers create books that have made it to the New York Times bestseller list and we’ve been looking for ways to expand our services and make them more affordable to everyone who has a dream to write a book. We’ll use your list to find a platform for our course. Where do I find Book Whisperers? PS.. I will be checking out a couple of these sites! Thank you! Thanks so much for this information! I’ve been waiting for an opportunity to review this information, and you’ve put it all together so nicely! Hi. I am so happy to have found this compilation of courses. I was wondering if you had one for creative poem writers? No, I think these concentrate mostly on fiction writing. But some of the organizations might have something for poetry. I found you quite by accident while doing an online search. What you provide herein is an astonishing array of helpful tips, tools and resources and I will surely peruse them all as time permits. I am not ready for an editor…yet…but when I feel ready, I will surely contact you. Thank you for compiling the information on writing. I don’t know where to begin, i just know that i need to write. I have always felt this way, but have never sought out the information you provided. Thank you. Thank you! This information help me a lot in a very important moment of my life. Thanks!!! Thanks a lot for compiling this list! What do you think of the online Creative Writing courses offered from Oxford or Cambridge? I’ve also seen that The Writers Academy (Penguin Random House) has a 14 week online course – any thoughts? I’ll have to check those out and maybe add them to the list! Thanks for letting me know about them. Thank you so much for this list. Been searching over the last few weeks and wasn’t feeling confident in anything that I have found so far. I am someone that loves to write, however, when it comes to even considering writing a book, I can”t get started. At a fairly young age, I’m newly handicapped and can no longer enjoy life as I did. With that came depression and anxiety. I’m seeing someone who is really helping me and she told me yesterday that I should take a writing course. I googled writing classes and your page came up. Thank you so much for providing options, so that I don’t have to stress as to which class to take. Sincerely, Cheri. Glad this was helpful! Good luck with the classes! The thing is I’ve been thinking of taking a creative writing course for a while now but not really sure which one I recently received information from Stratford Career Institute a few days ago that I asked for but I don’t know part of me wants to do it but part of me doesn’t want to cause it’s so much money, money I can’t even really afford and if the work is too hard for me and I end up quitting it well $589.00 is not exactly chicken feed for me, it’s a lot of money, it’s really $889.00 but they saving $300.00 if I respond by 2-12-18 I really don’t know what to do! What should I do? Writing Workshops Dallas has online classes that are fantastic that are $499. 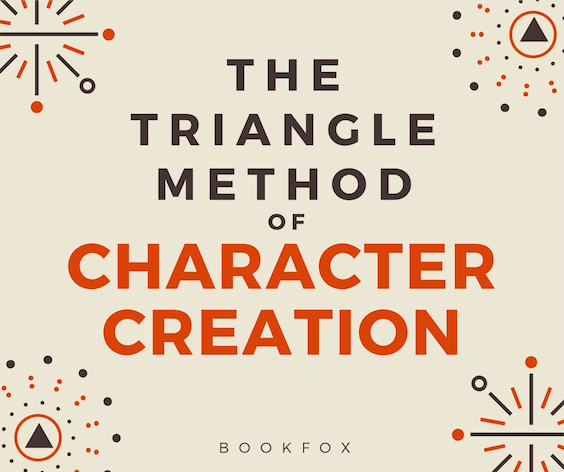 Or you could take my video course on how to build characters: The Triangle Method of Character Creation. Hi Faye – check out Holly Lisle’s Writing Classes. Shas a free Flash Fiction writing class where you can learn SO much, and she has bigger classes that can be paid monthly. Hope this helps:) Her website is Holly’s Writing Classes. Hello. I’d like to teach children (mainly) and young adults to write a story. Can you recommend an online (or any other dedicated resource) course helping me to achieve my aim? I’m not a writer. I’m just a white collar having the dream to teach kids how to put their immagination into words and paper. Please do not put me in your mailing list. This list of YA prompts might help (when teaching young adults). Thank You so much for sharing these courses I didn’t know where to start until I found your site. I think it’s wonderful that you set up this site for beginners and all else. 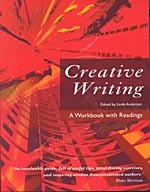 You have listed so many creative writing sources, thank you, but I am having trouble deciding where to start. 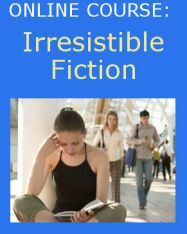 I am interested in science fiction, science fiction fantasy, romance, crime, and mystery. I have ideas in my head and I have started writing the opening but then I stop. Any suggestions? I am on a budget? Oh and of course I forgot to mention that I write poetry and am interested in writing poetry. Thank you for the detailed information. I am however, looking for a writer’s course that will strengthen my writing skills such as improving my grammar; building vocabulary and understanding how to proofread my writing (detecting grammatical and vocabulary errors). Can you direct me to the writing program that meets my articulated writing needs? Not too clear about each course especially the first (1) Master Class. What is the $$ amount and which course is which? ?